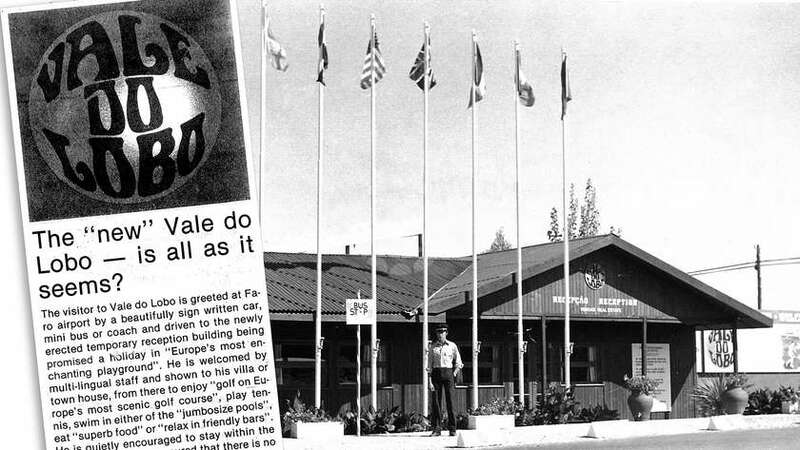 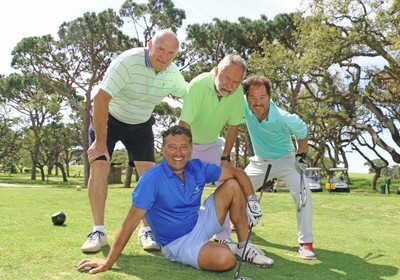 Imagine a community built around a golf club where members, residents and visitors receive a warm welcome every time they arrive at the Clubhouse. 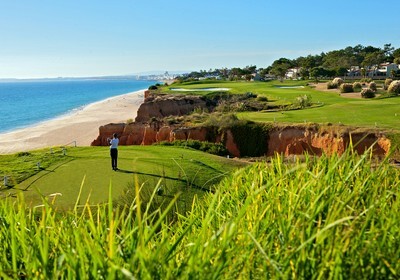 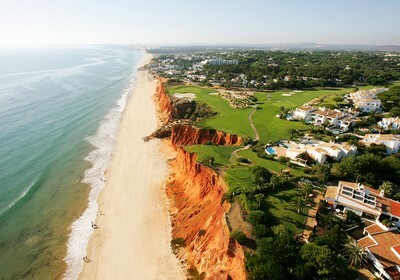 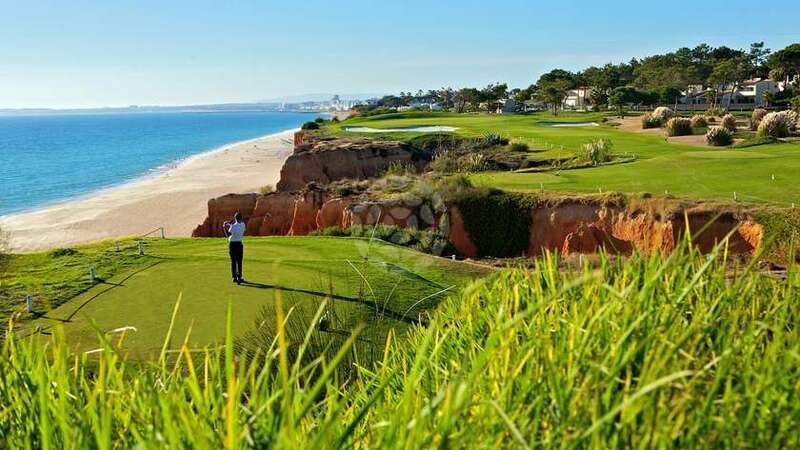 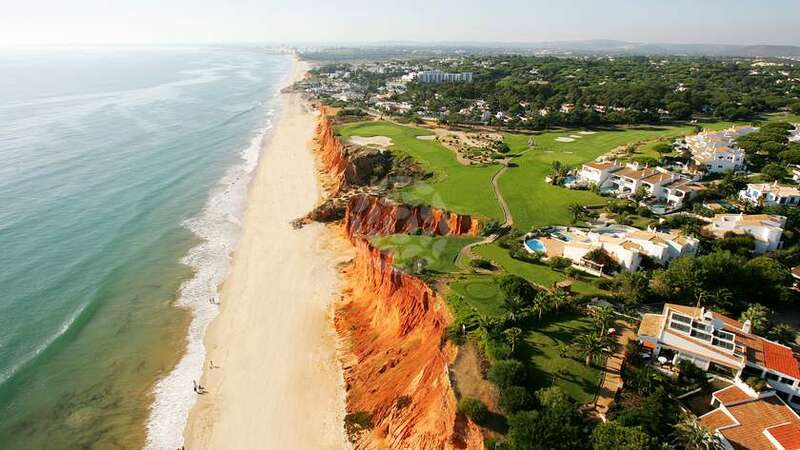 Vale do Lobo Algarve offers the ultimate luxury holiday experience and an unrivalled golfing lifestyle. 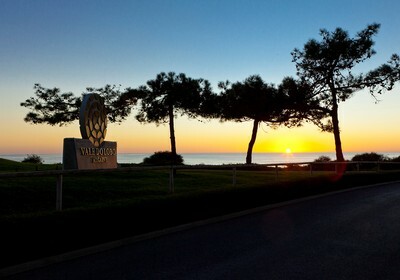 Welcome to the Vale do Lobo Golf Club! 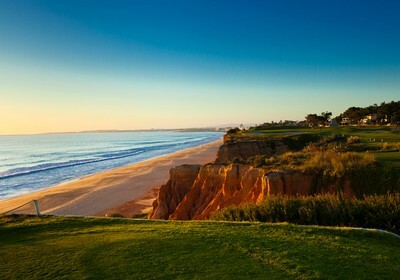 – the Royal and the Ocean. 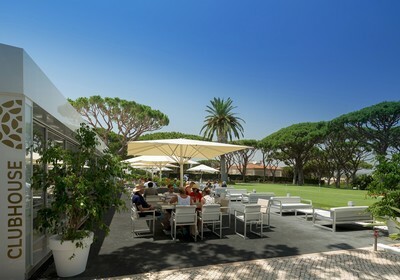 Vale do Lobo Golf Club offers unrivalled tuition and practice facilities for all members, guests and visitors for all abilities and ages. 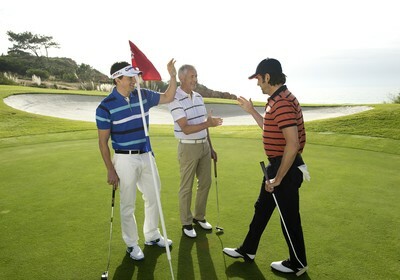 golfing could not be easier. 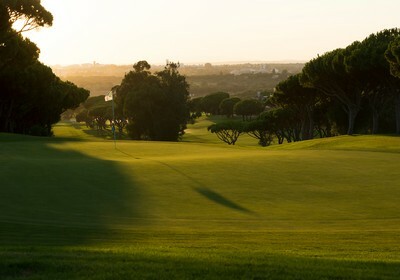 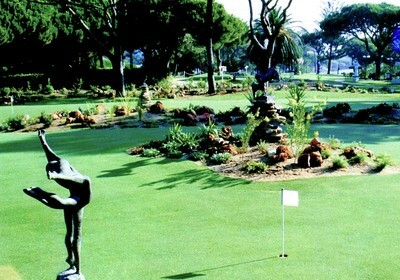 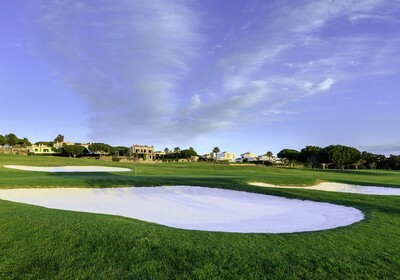 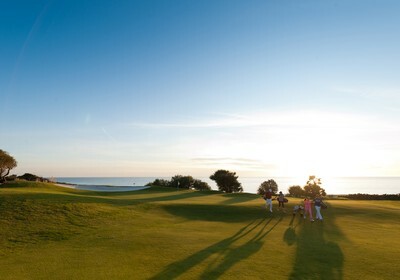 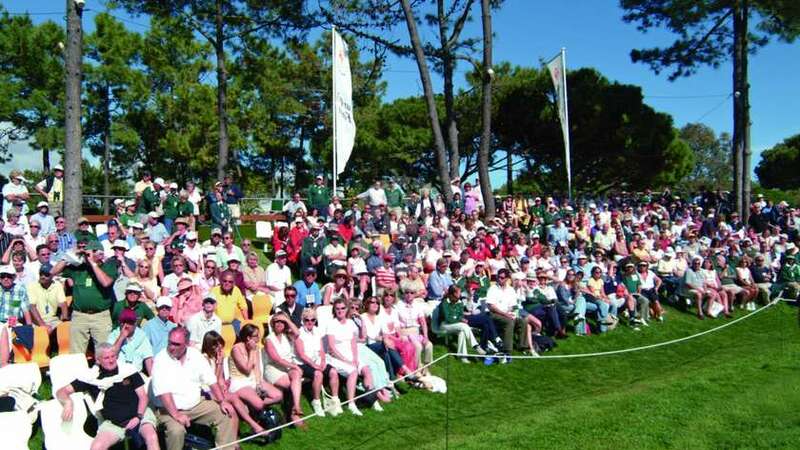 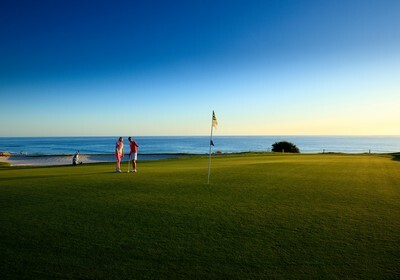 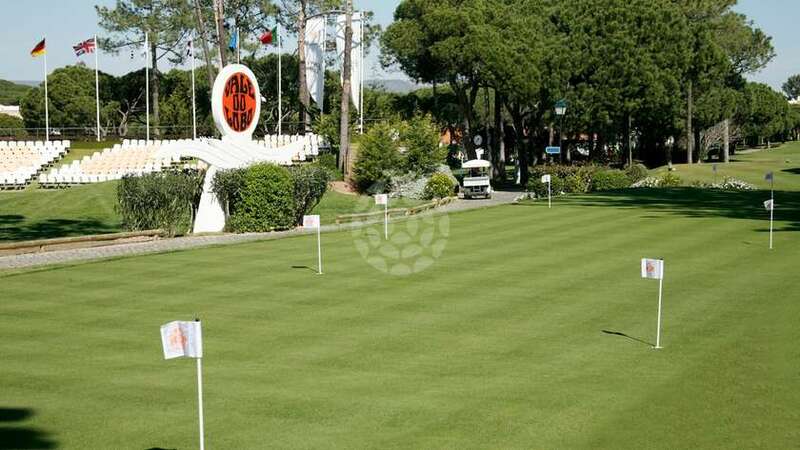 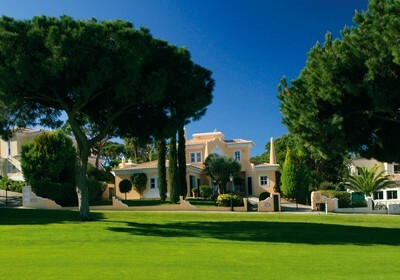 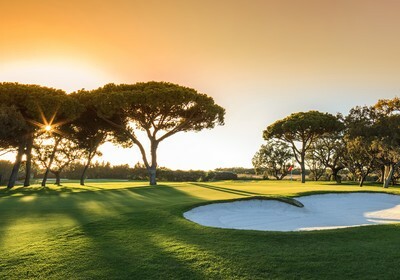 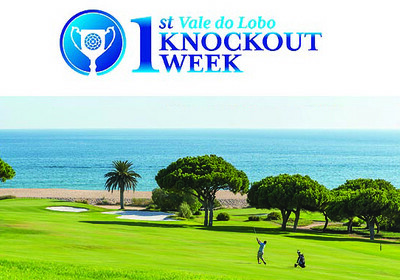 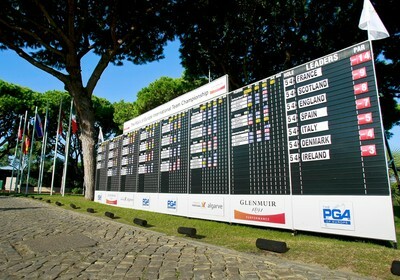 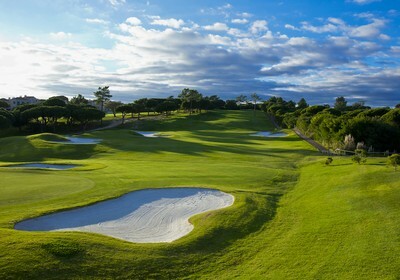 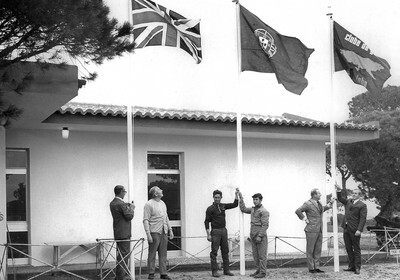 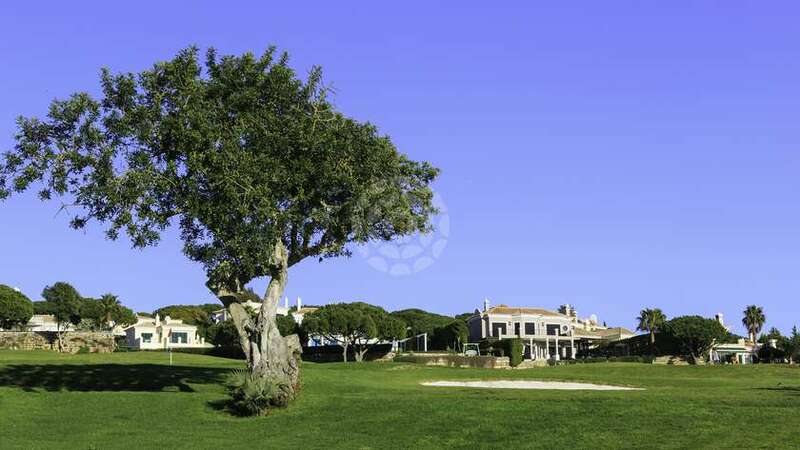 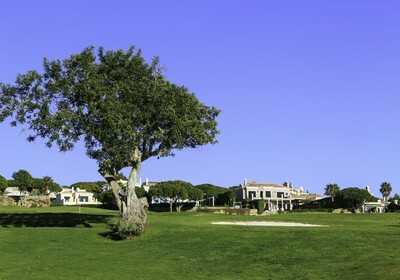 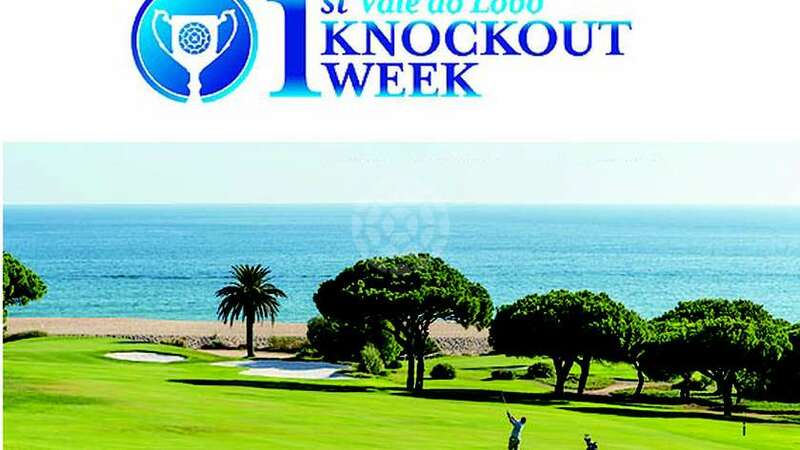 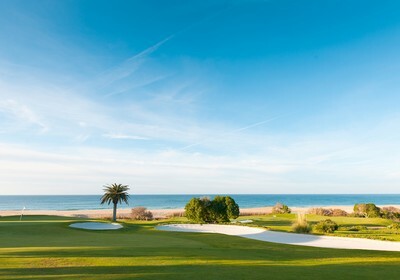 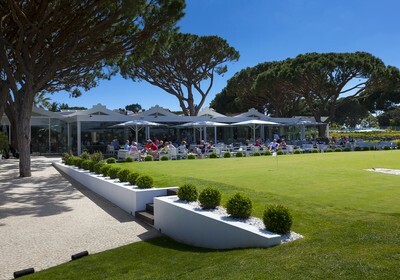 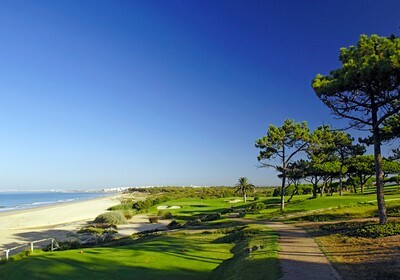 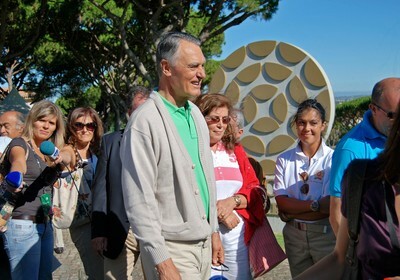 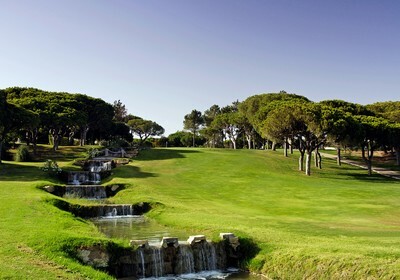 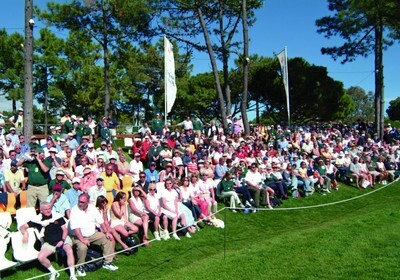 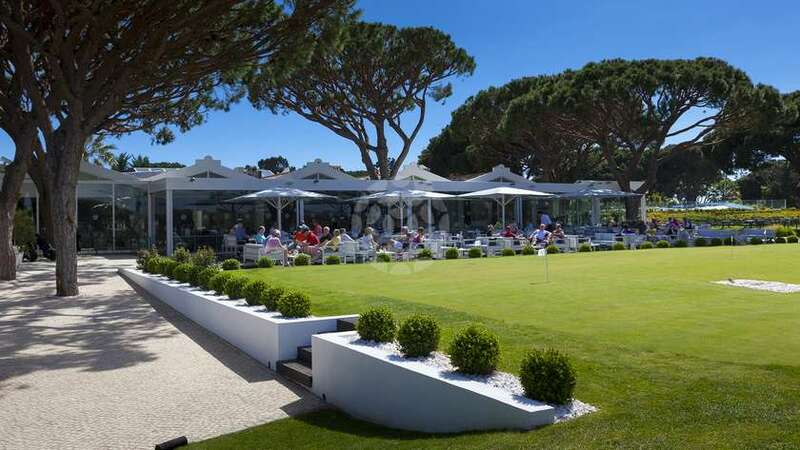 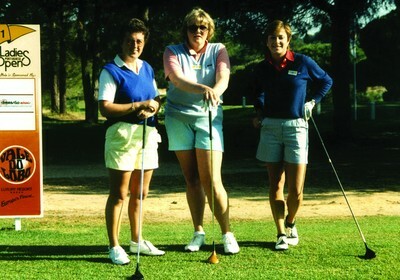 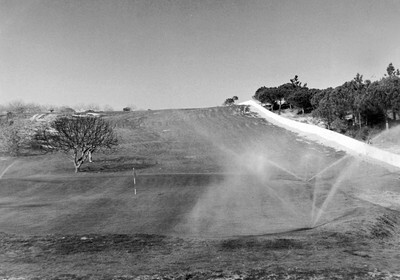 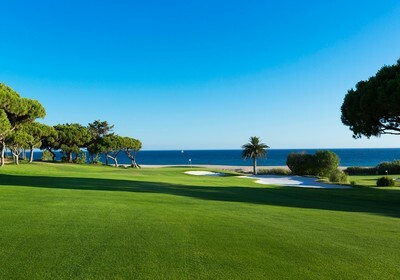 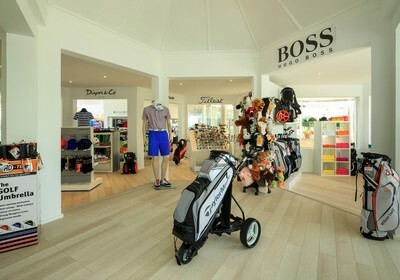 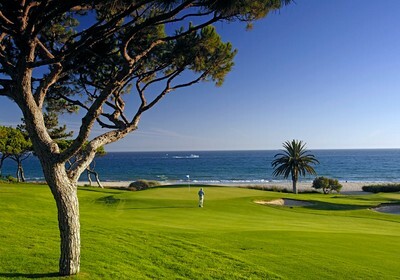 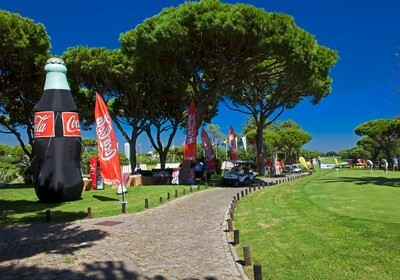 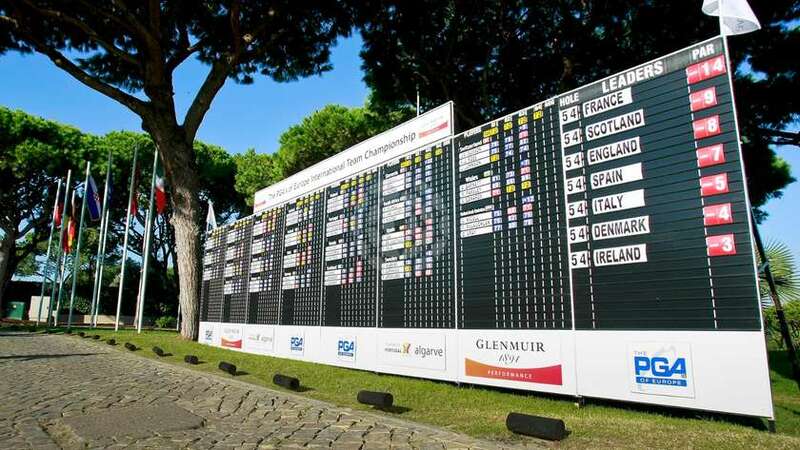 The Vale do Lobo Golf Club hosts several events throughout the year for members and visitors. 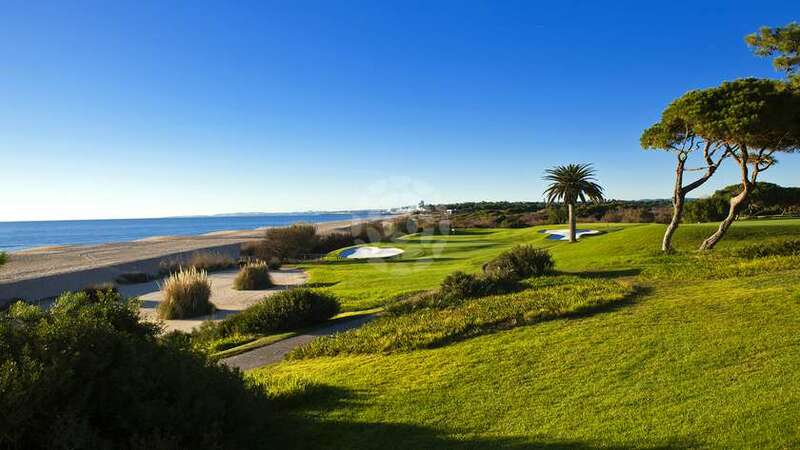 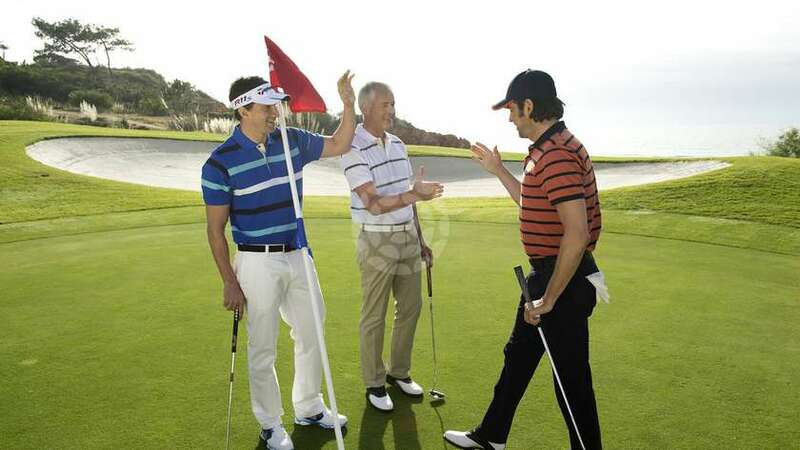 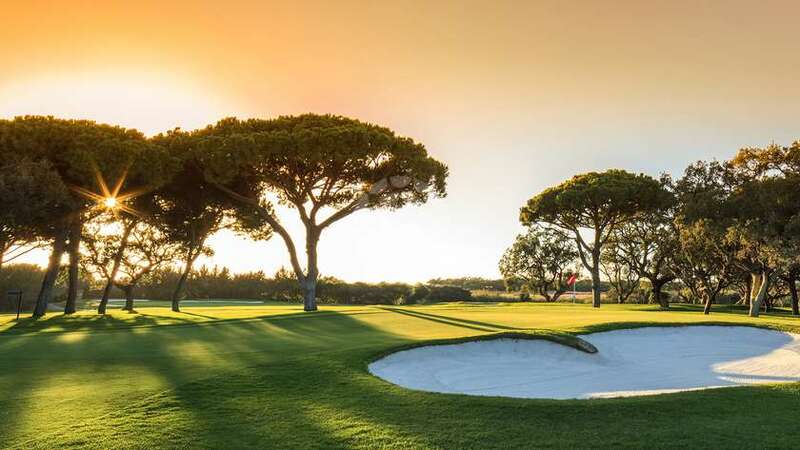 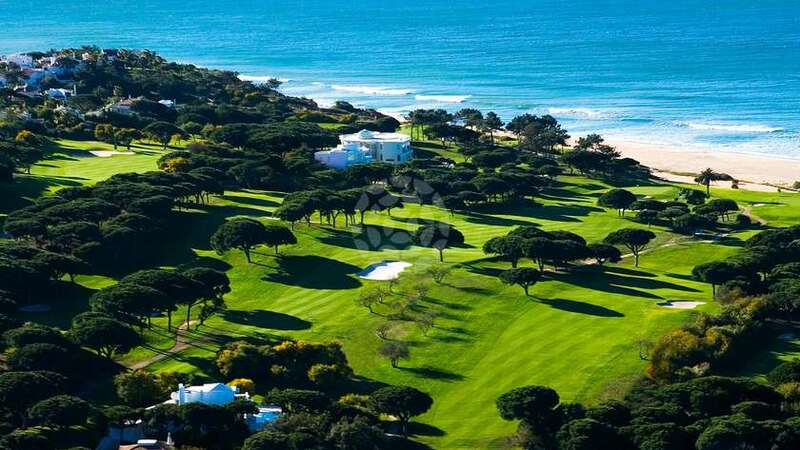 The Vale do Lobo Golf Club code of conduct allows all golfers to get the most from their time at the resort golf courses. 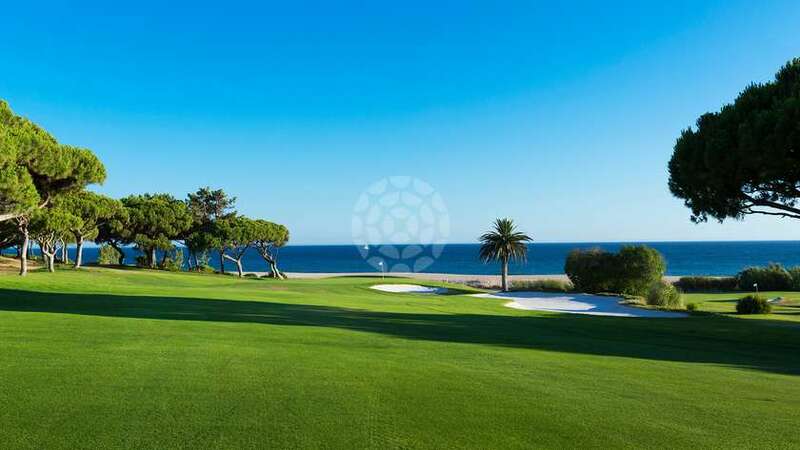 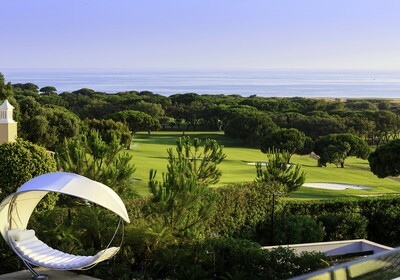 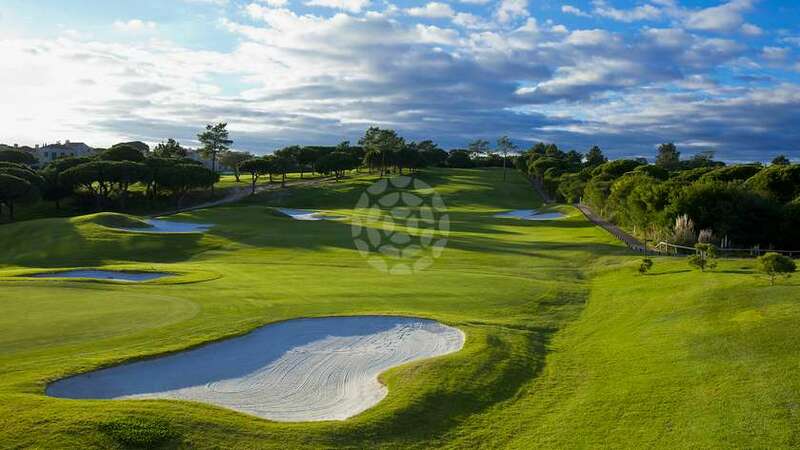 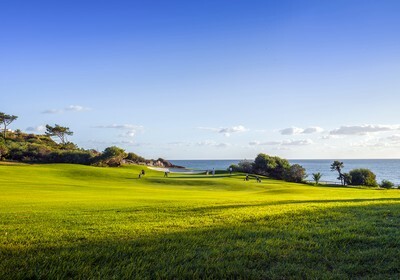 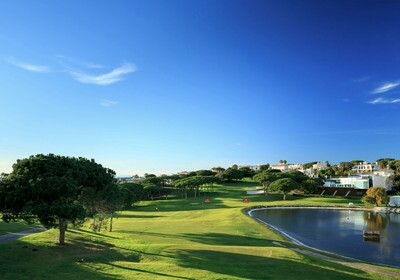 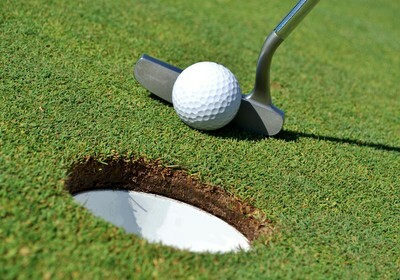 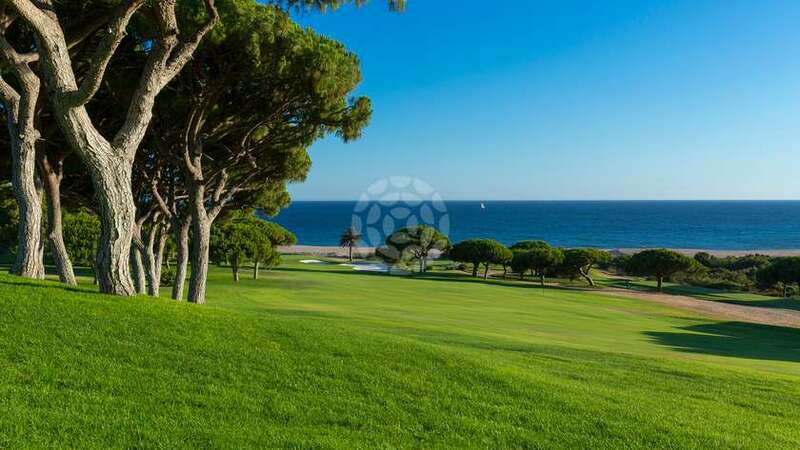 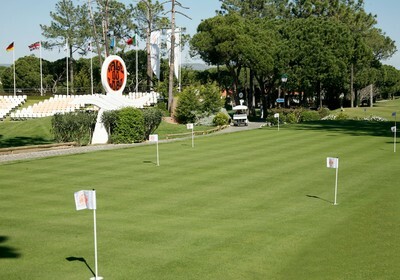 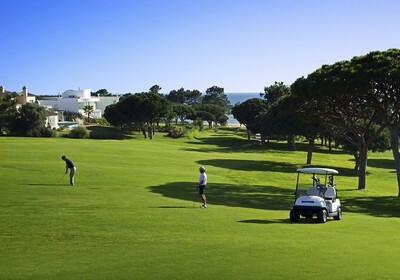 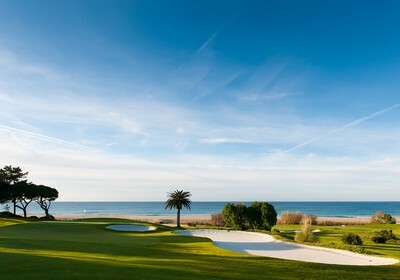 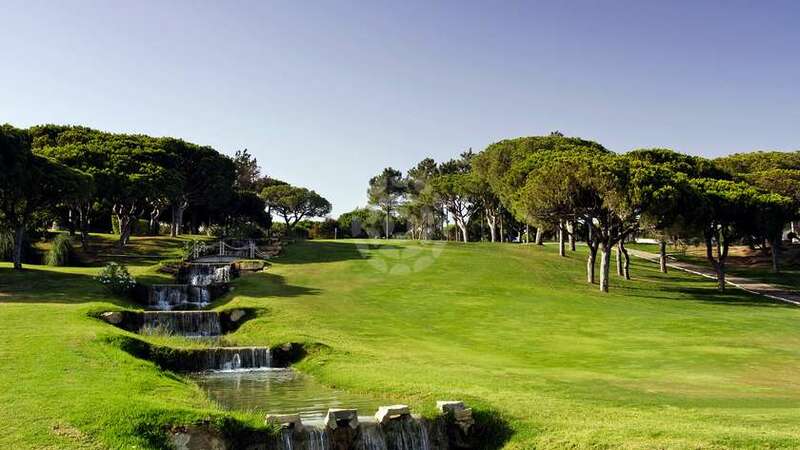 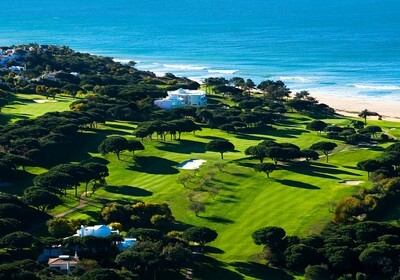 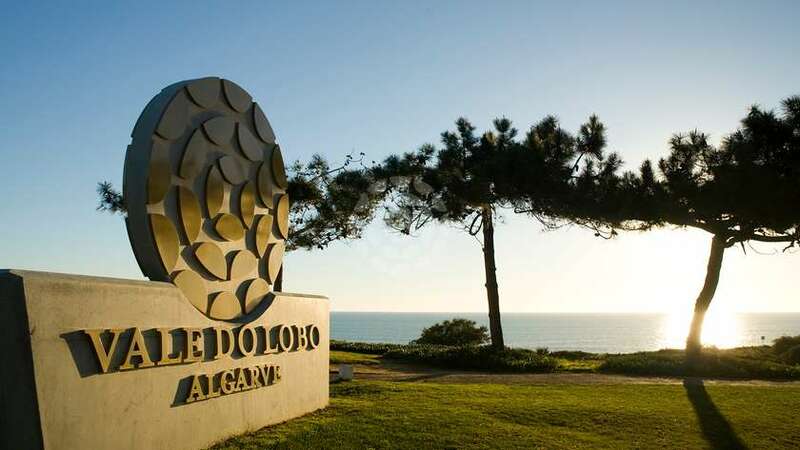 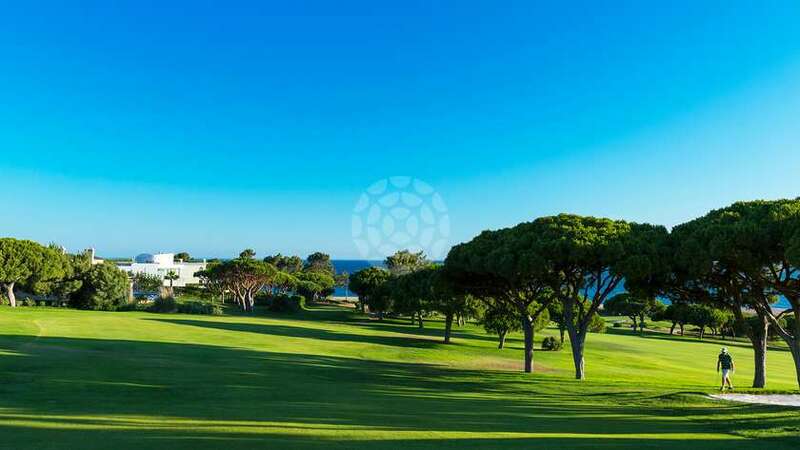 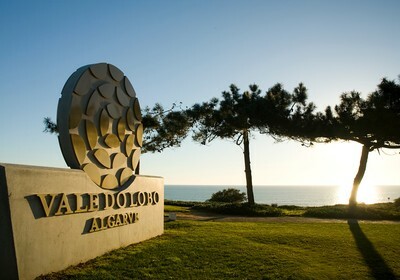 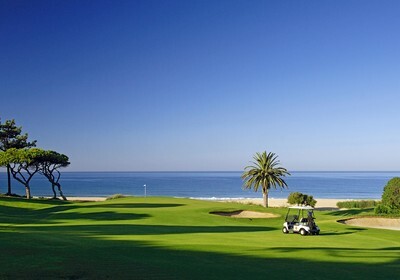 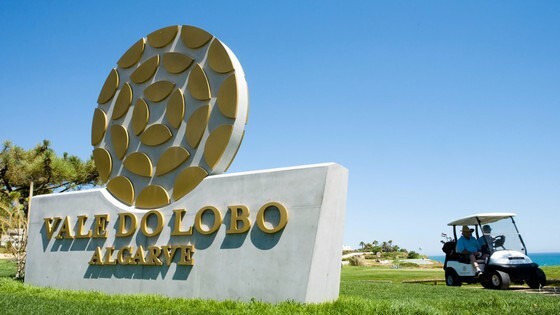 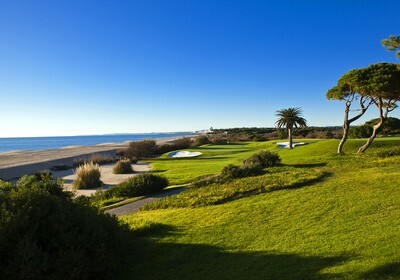 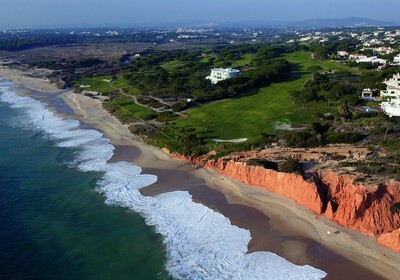 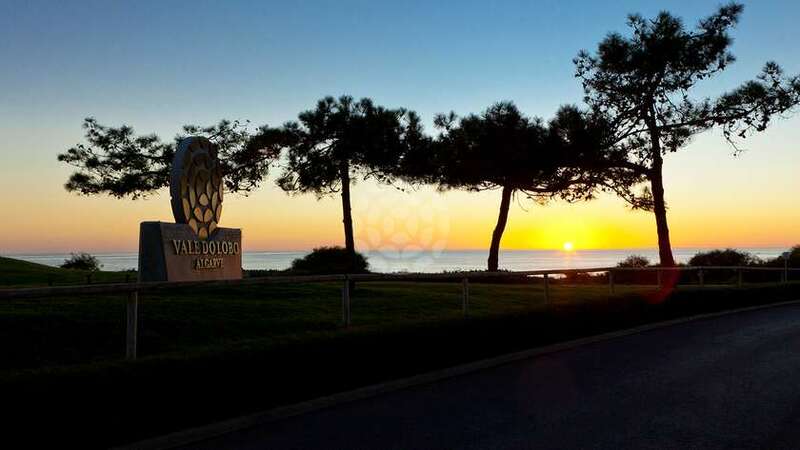 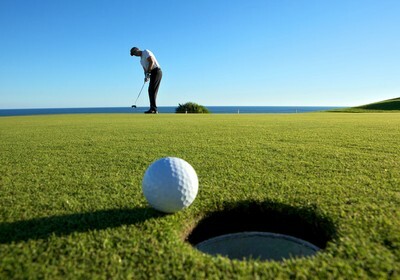 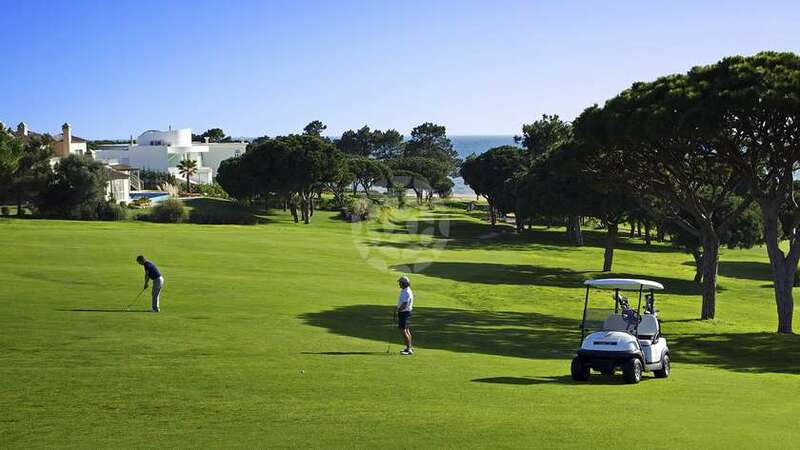 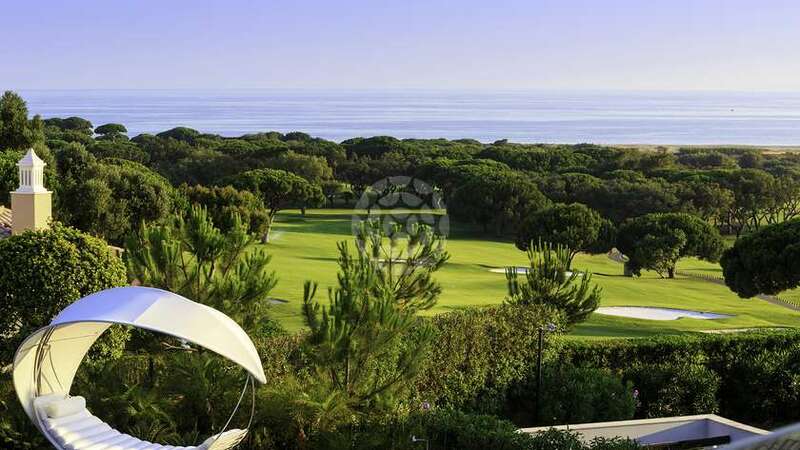 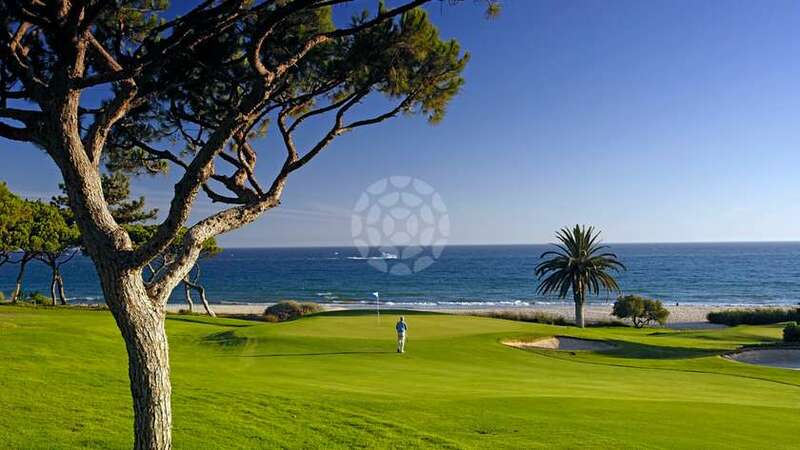 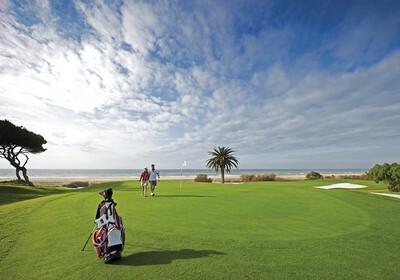 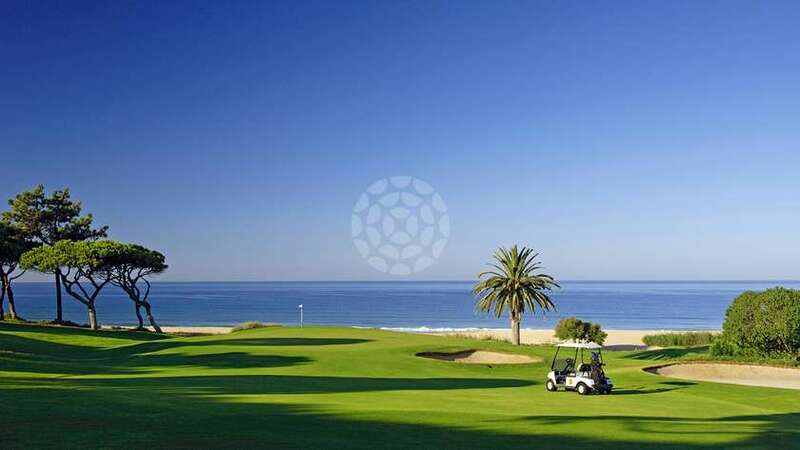 The Vale do Lobo Golf Club is located at the Parque do Golfe complex in the heart of the resort. 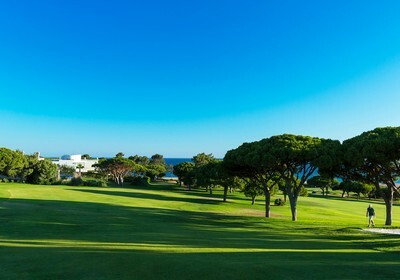 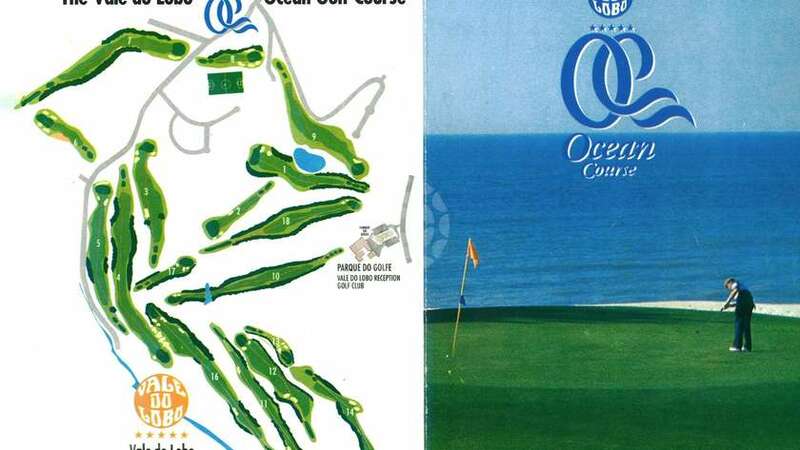 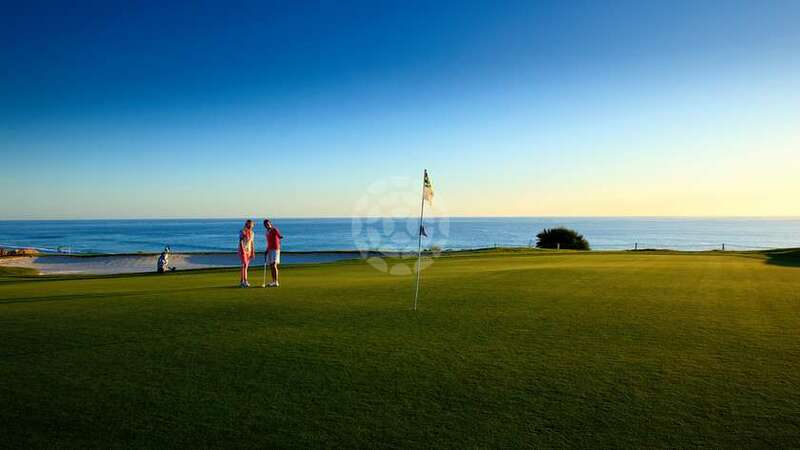 The Golf Club offers a full complement of services and has been the home of two of the finest golf courses in the Algarve since 1968. 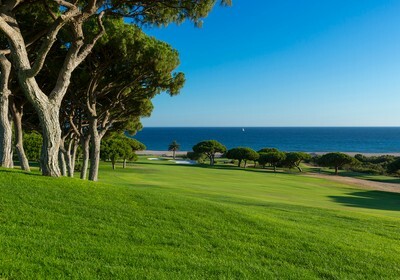 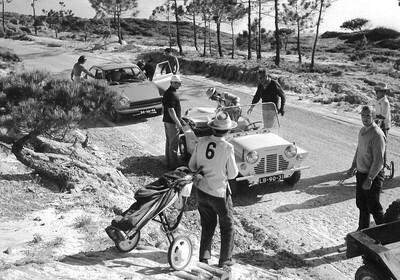 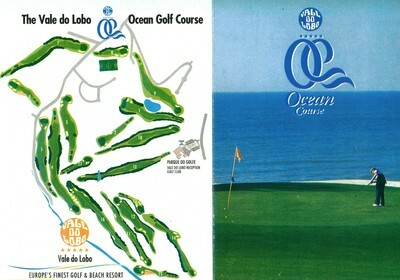 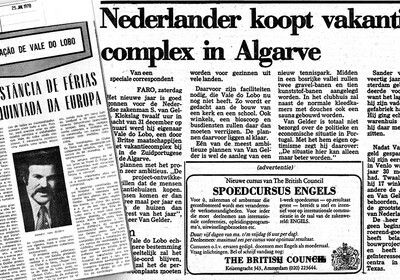 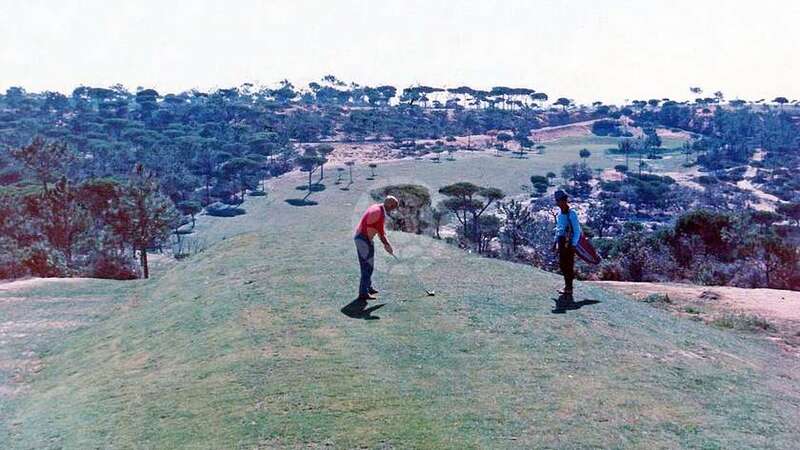 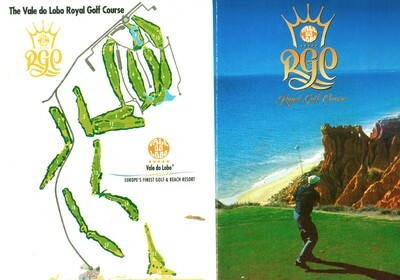 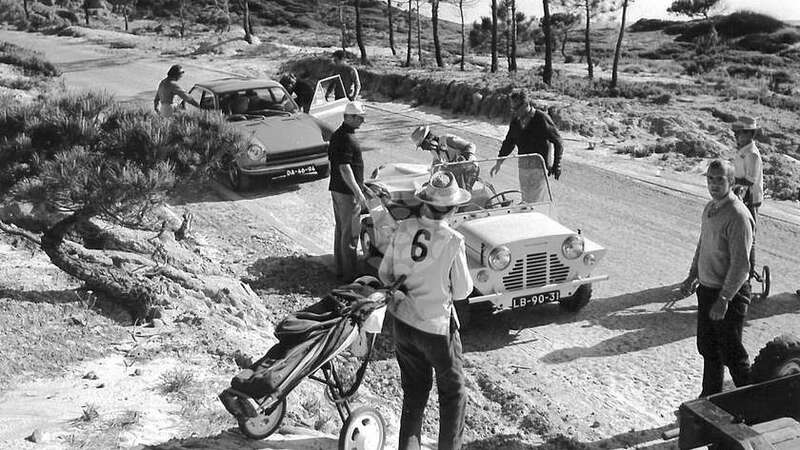 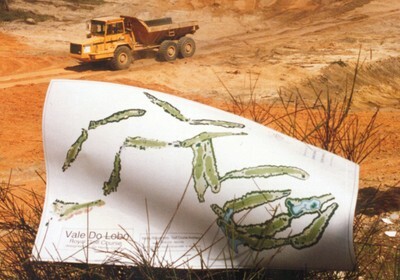 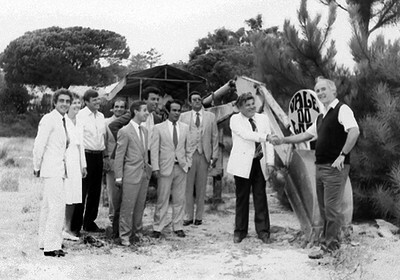 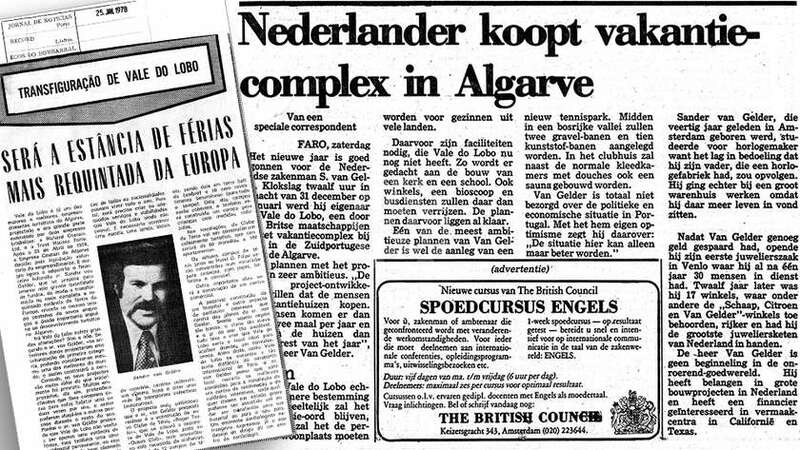 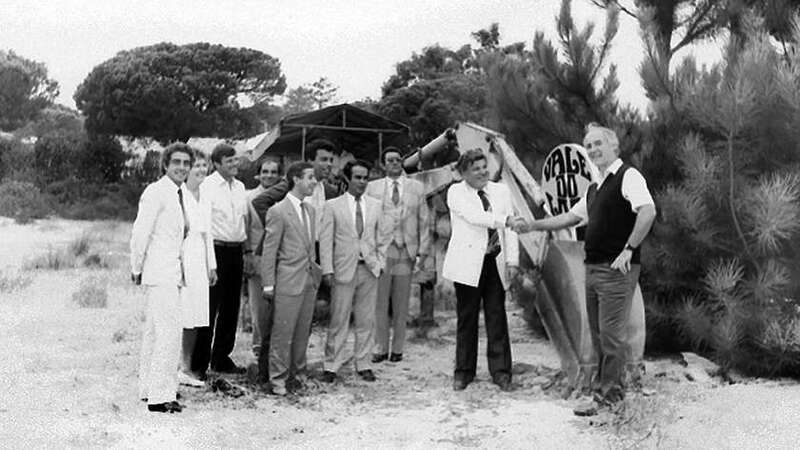 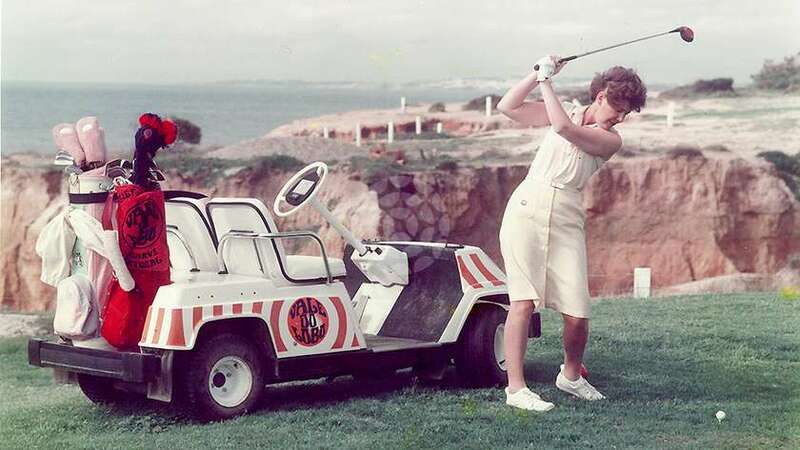 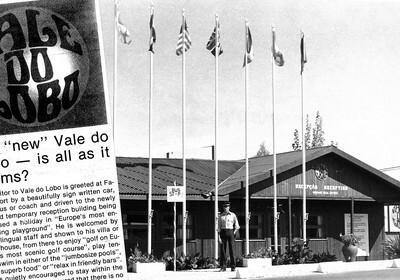 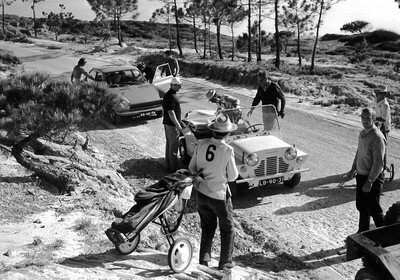 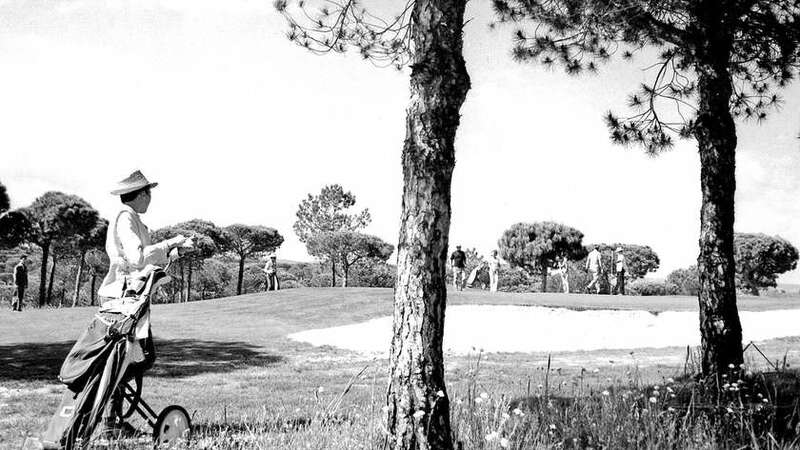 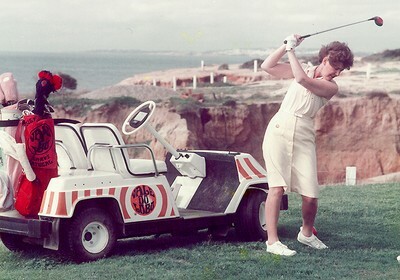 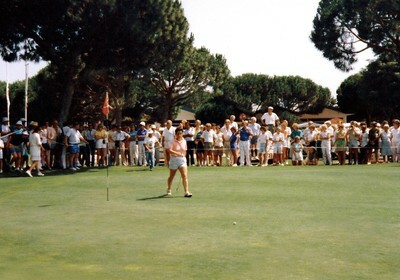 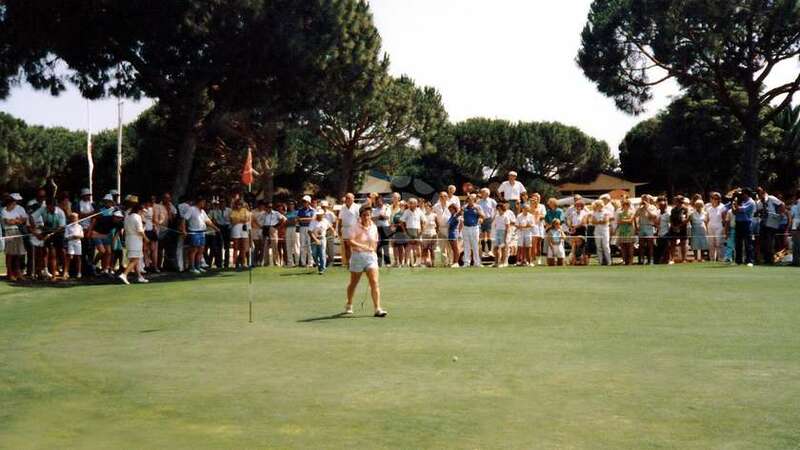 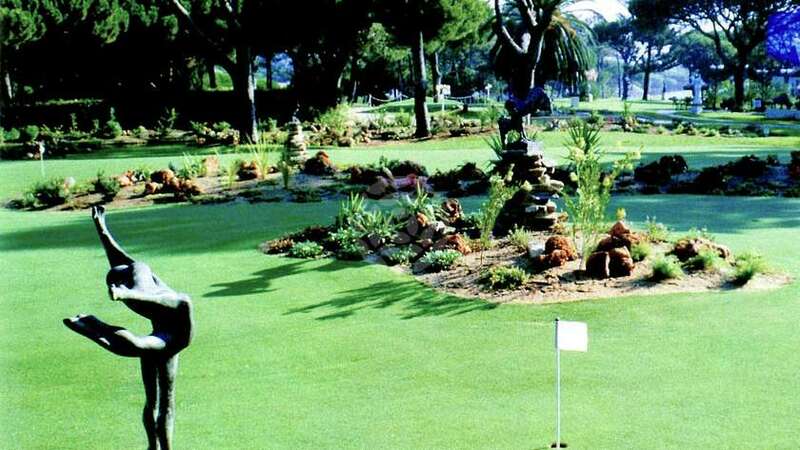 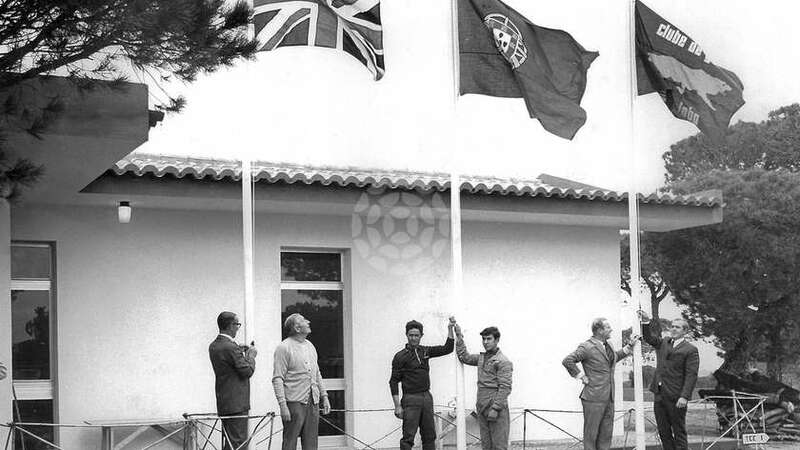 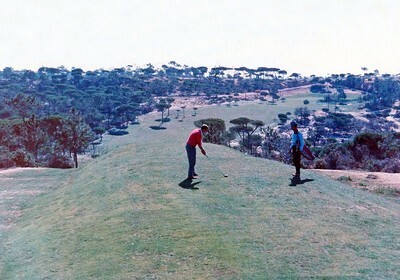 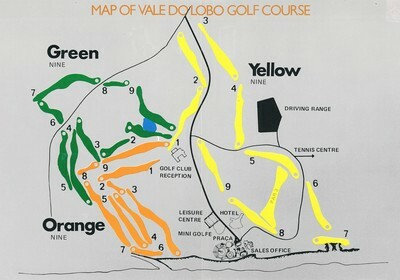 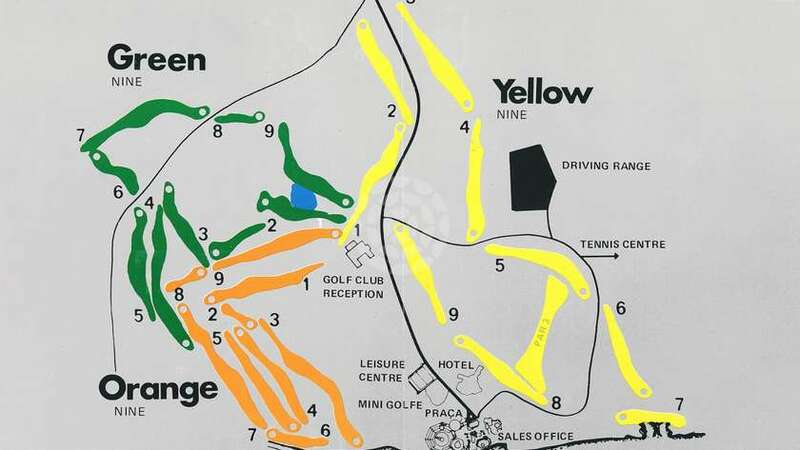 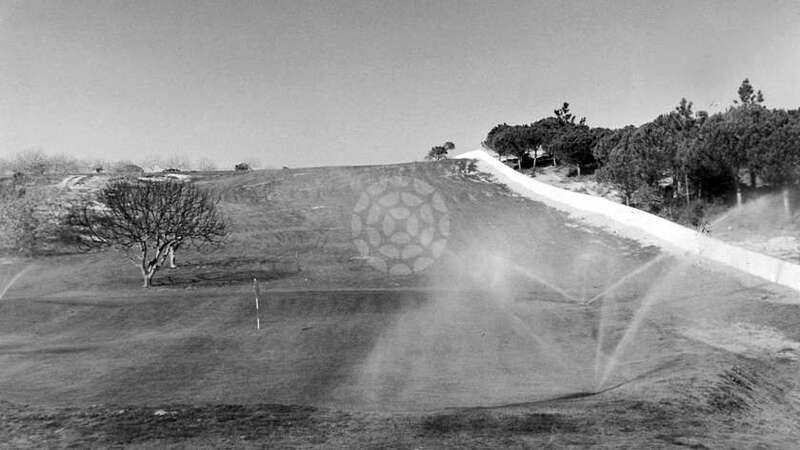 Being one of the first golf courses in the Algarve defined Vale do Lobo as one of the leading golf resorts very early on. 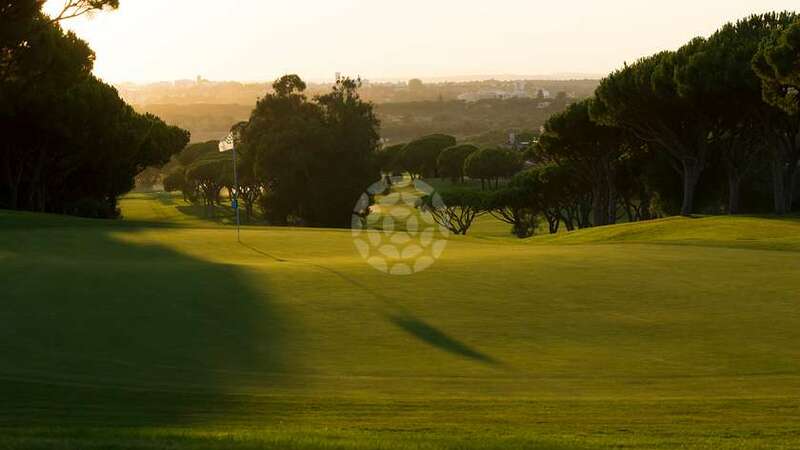 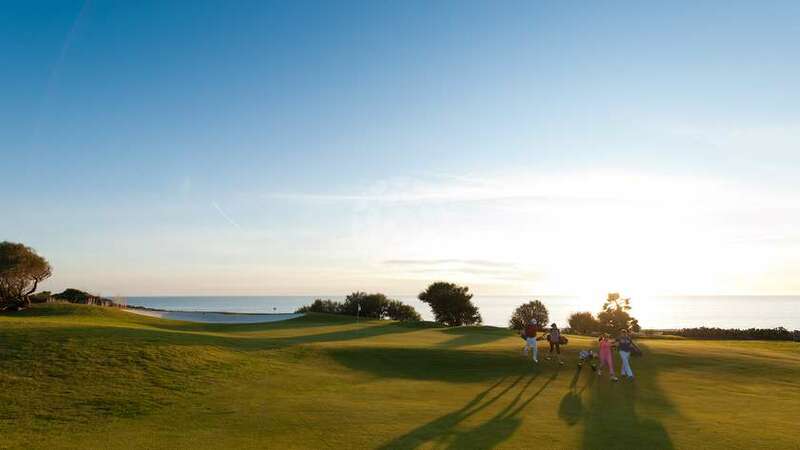 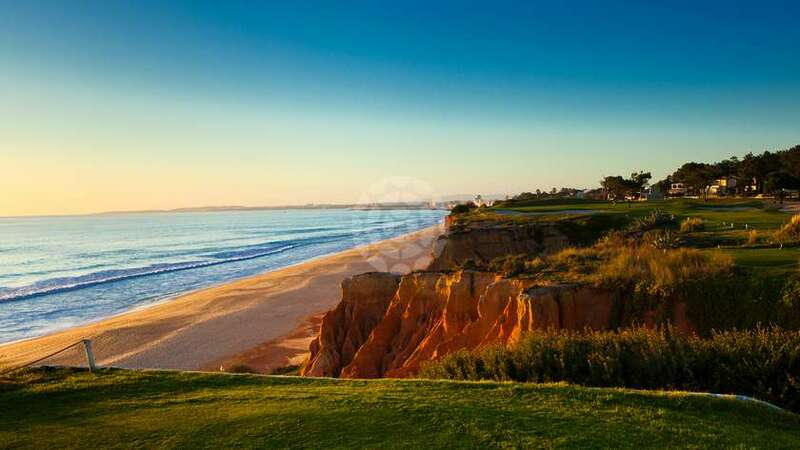 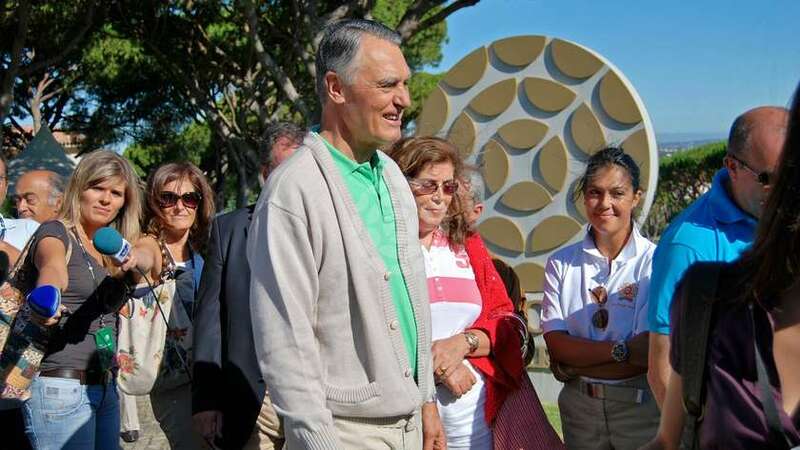 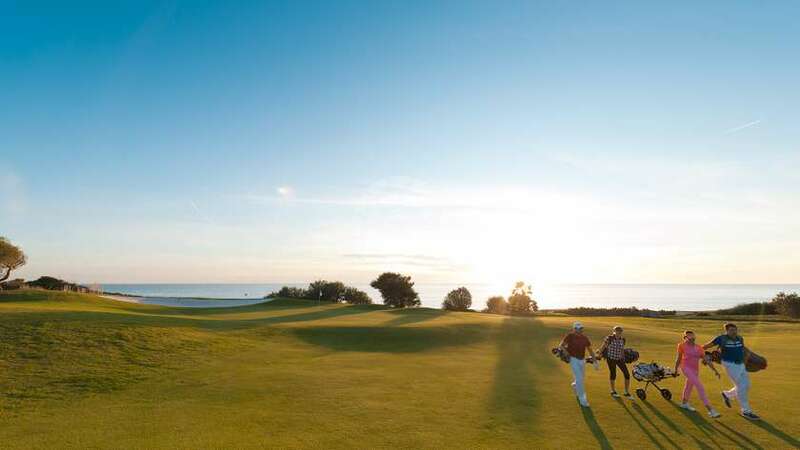 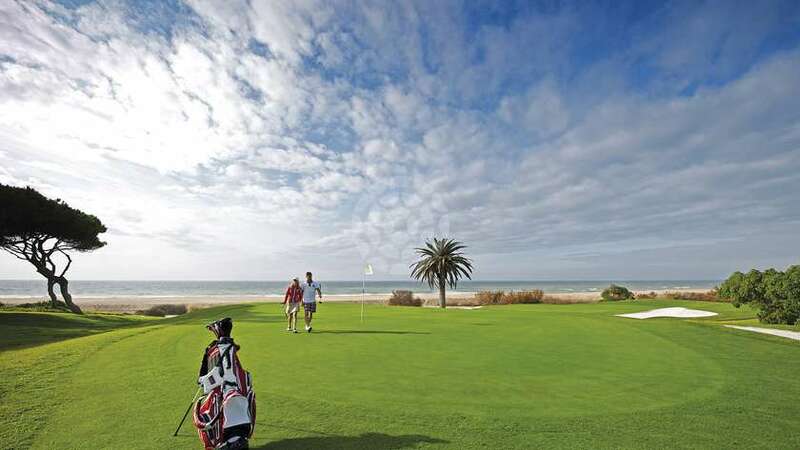 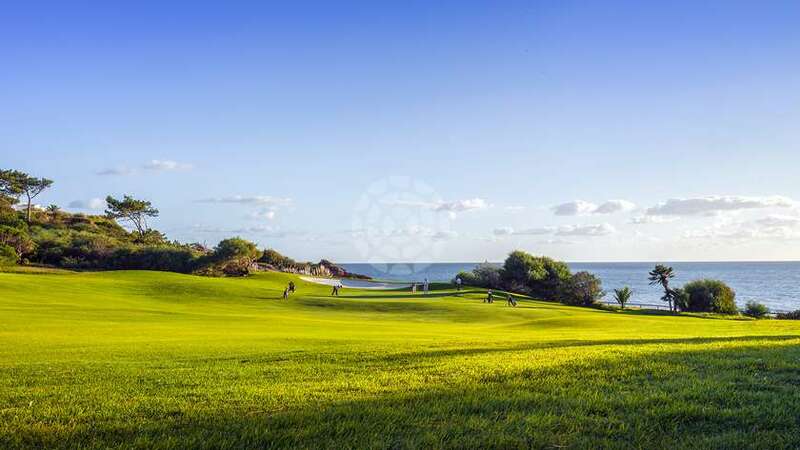 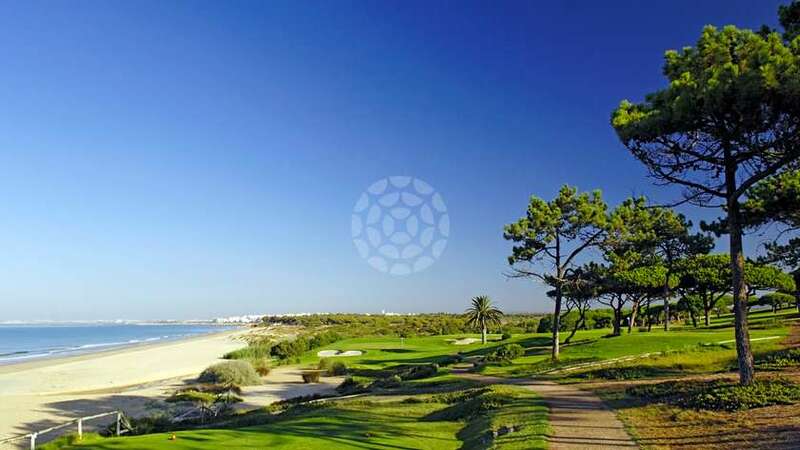 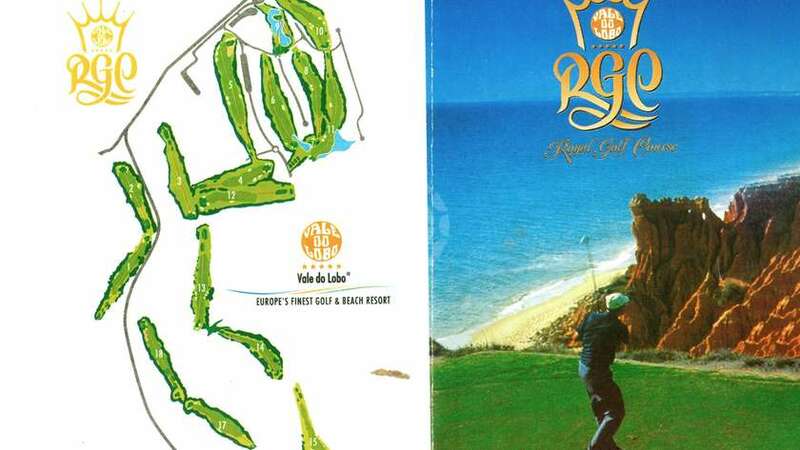 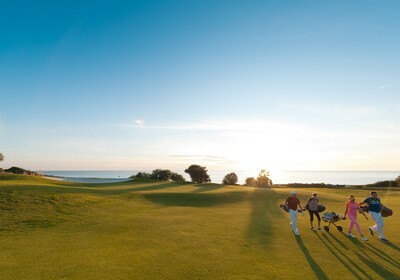 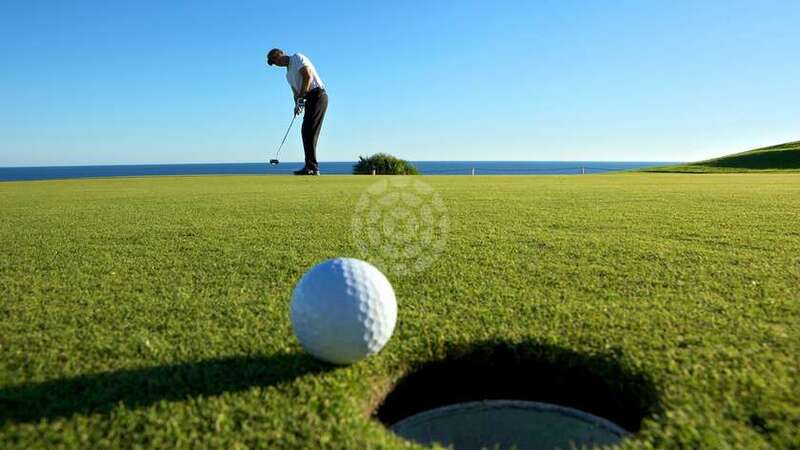 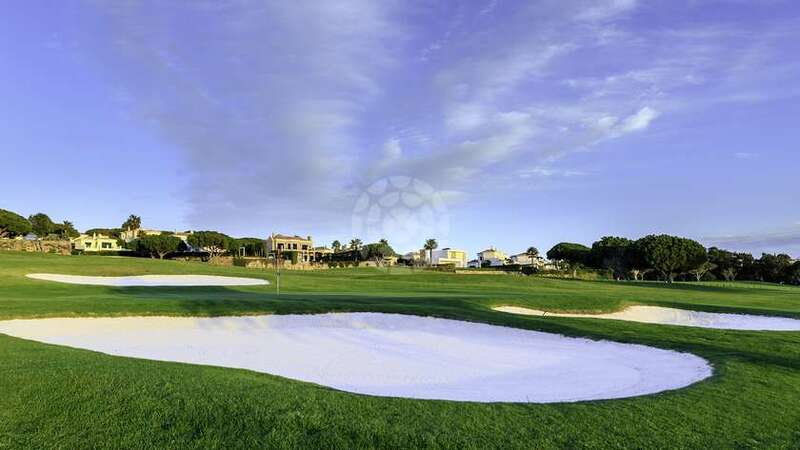 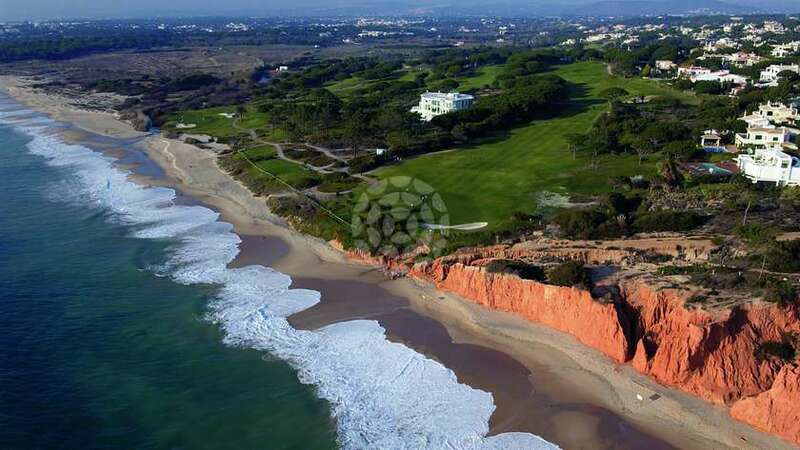 Many golfers were travelling to the Algarve looking for the good weather and a friendly welcome which contributed to making the Algarve the European Golf destination it is today. 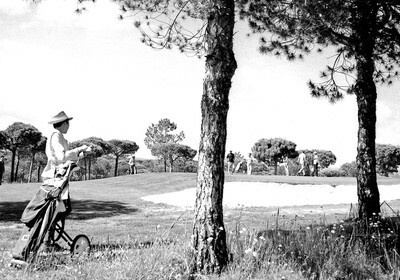 Golf was something new to the region and many of the caddies and staff had to be trained in these first golf clubs. 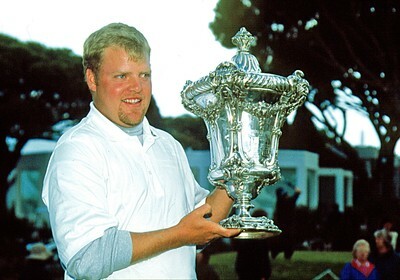 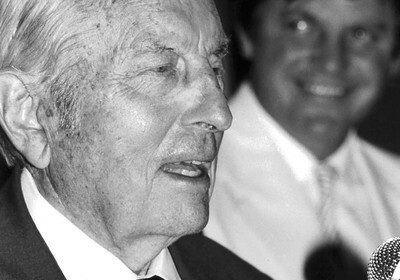 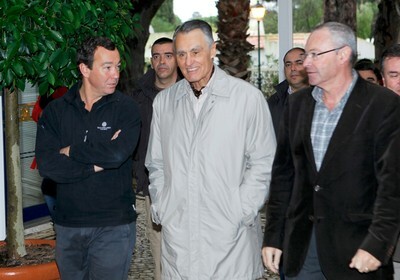 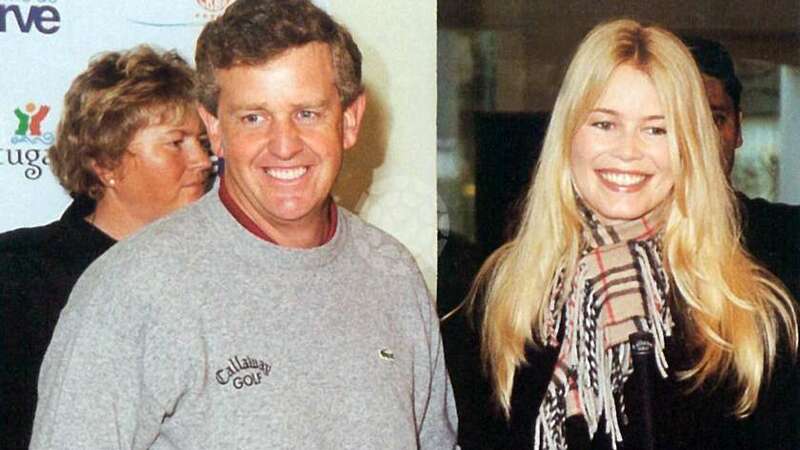 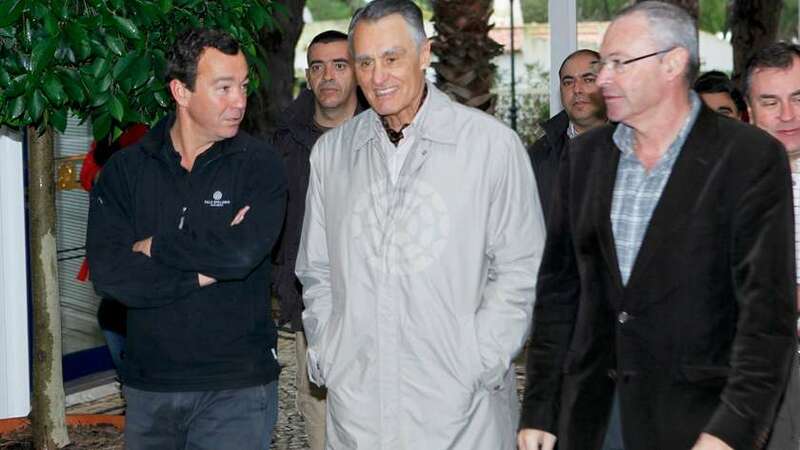 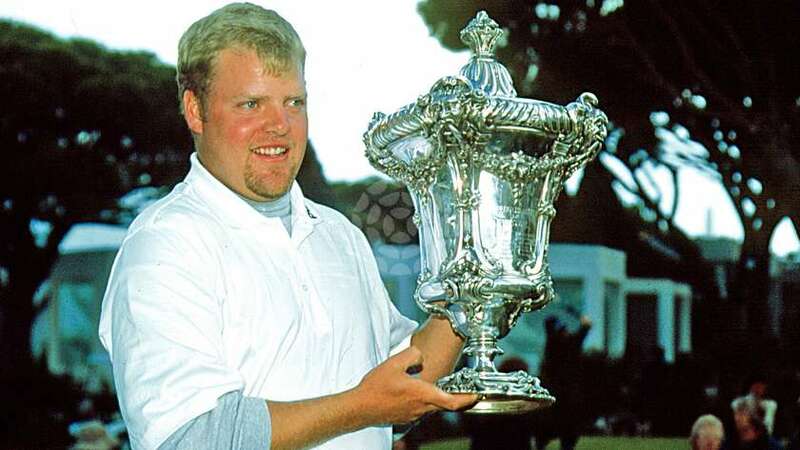 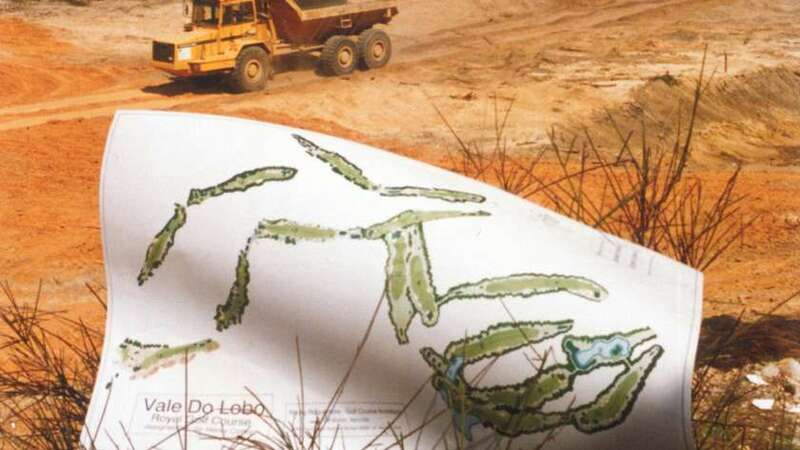 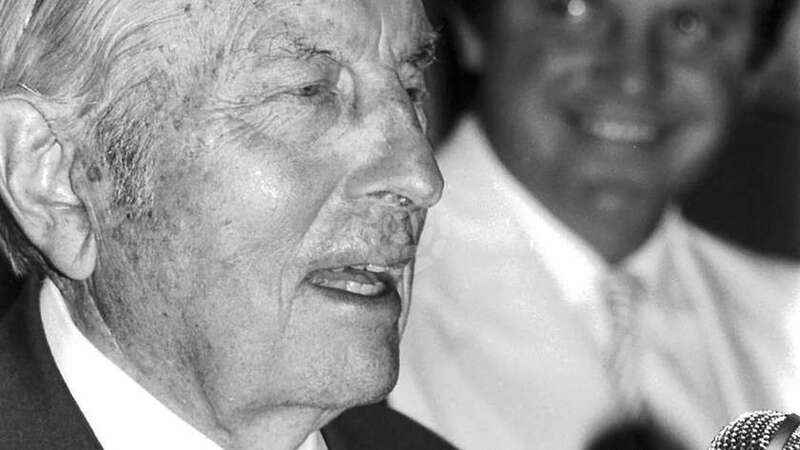 Some of them today hold important positions in the Portuguese Golfing world.